Bump can no longer be downloaded. 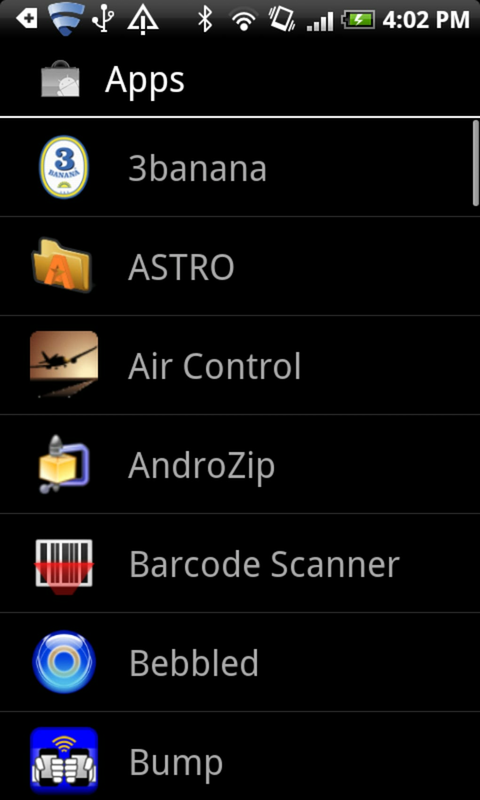 You can look for alternatives in Tools & Utilities for Android. 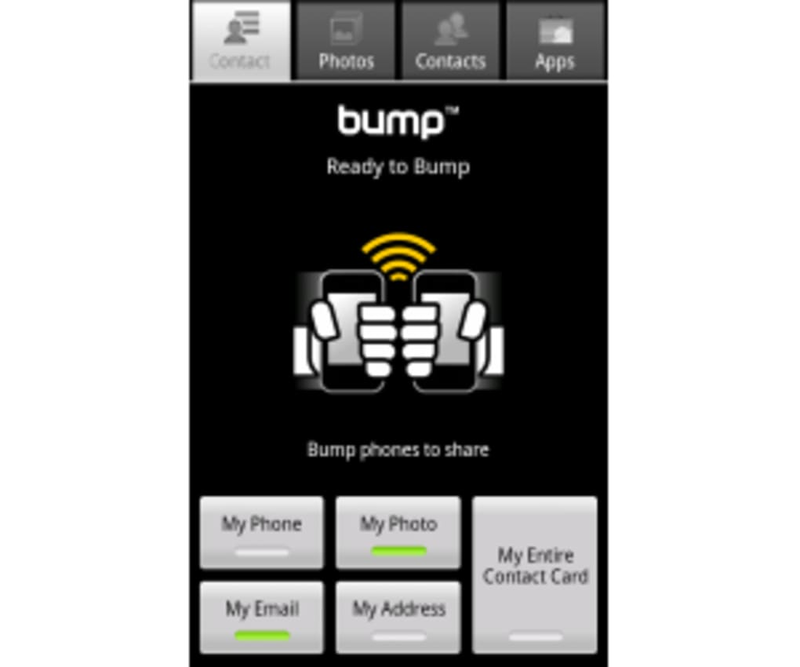 Bump is designed to let you share contacts, photos and files in a more fun way - by 'bumping' your Android phone with another! 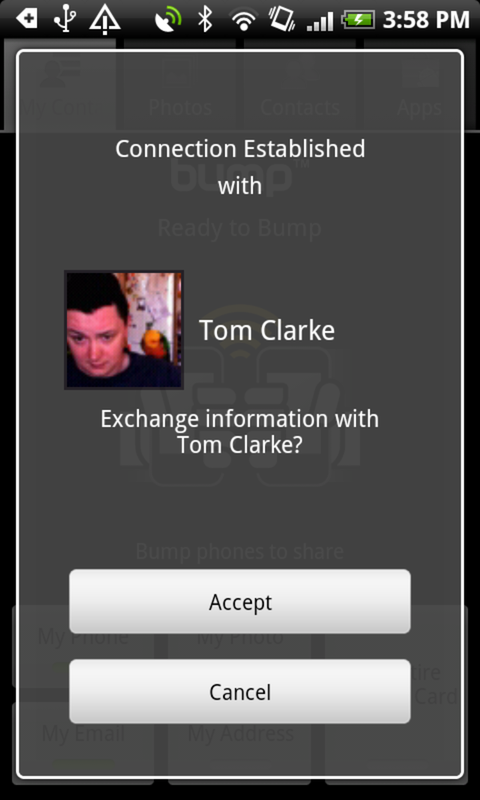 Before you start, you need to configure Bump to tell it which contact information you'd like to share. You can select to include your phone number, email address, profile photo, and address, or a combination of these. If you like you can also attach photos, other contacts and even apps. 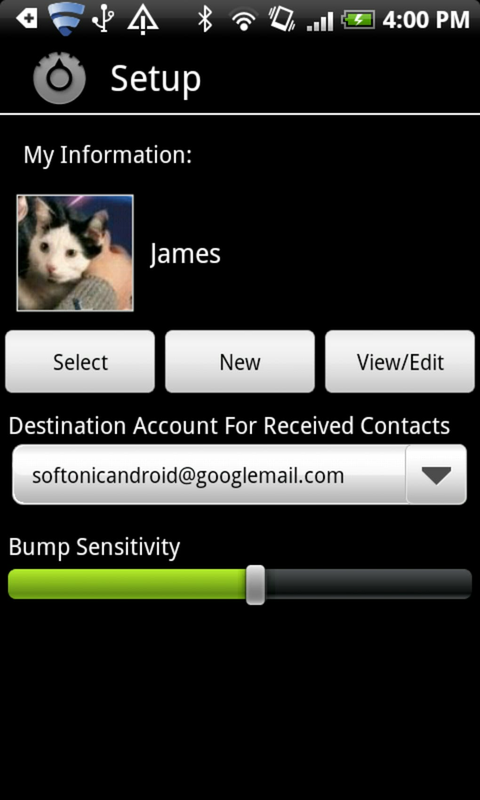 In order to initiate the transfer the person you're sending the data to needs to have Bump installed on their phone. Once you're both ready, simply tap the phones against each other and the contacts and files will be transferred from one phone to the other - or at least that's the theory. 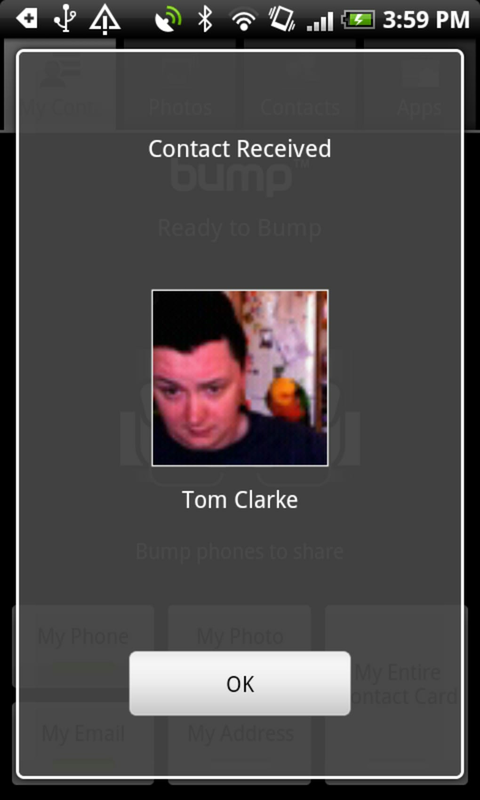 Bump is a great concept but it simply isn't reliable enough. During our tests it often took six or seven attempts before we could get our HTC Desire to transfer contacts to our Legend. There's only so much bumping a phone can take before it gets battered. We tried raising Bump's sensitivity but this just caused it to start up whenever the phone moved - not necessarily when touched against another phone. 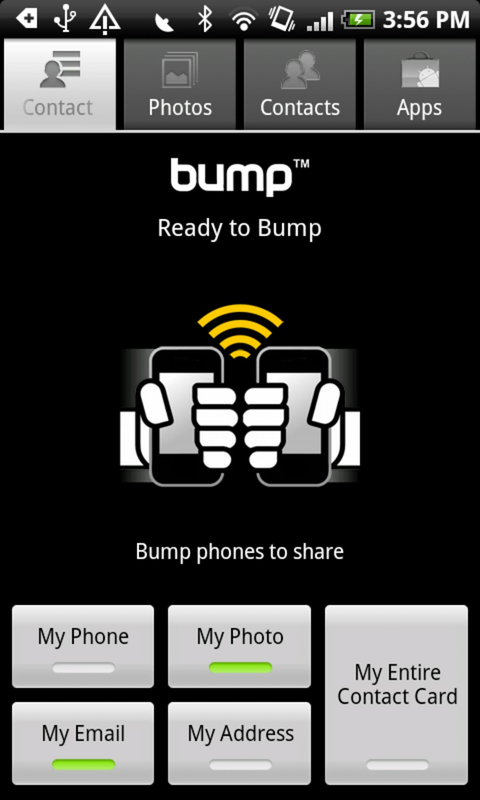 Bump is a fun gimmick for a while, but the novelty soon wears off when you realize how unreliable it is. 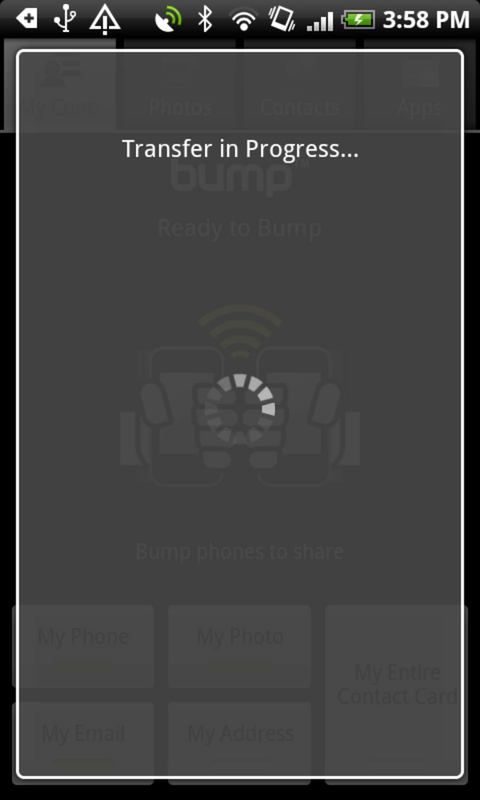 Now bump photos from your phone to your computer! 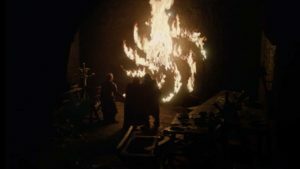 Save them to your hard drive or get a short link to share wherever you want. is more important from other. 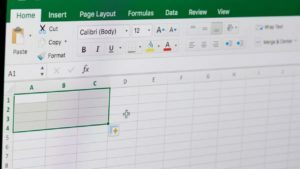 if you bump software is more likely to other application that can access to other device and it can be transfer file safely and correctly. you can understand the system.